In the modern age, it has become extremely easy to consumers to learn about the companies that are trying to sell them products and services. In the old days, this kind of information was spread via word of mouth, but now it can be found simply by going online. There you will be able to find reviews of the company from dozens of past clients. This is super beneficial to consumers, as it allows them to know how a company treats their clients. As any experienced user of the internet will tell you, angry people are the ones with the loudest voices. If a consumer feels that company has wronged them, they will go out of their way to ensure the company’s business is affected in some way. This usually means leaving a bad review. Any company knows that too many bad reviews can ruin their reputation, and their business. The smart companies have known that fact from the beginning, and therefore they have always given their clients the best service around. Take Bulldog Bail Bonds in San Bernardino for example. 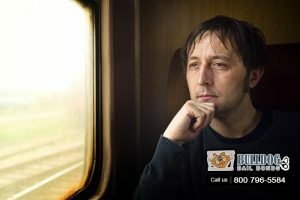 We have been helping Californians with bail bonds for the last 30 years. 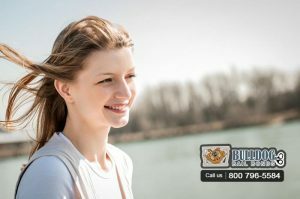 From day one, we have worked hard to give our clients the very best bail service that we can. We are always there for our clients when they need us. We do not abandoned them, and we certainly do not try to take advantage of them like our competitors do. We have been serving the people of California for the last 3 decades, and we have no intention of stopping anytime soon. 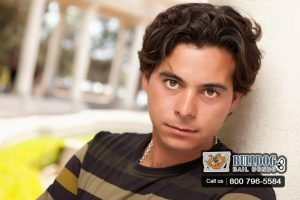 If you ever need bail help from a reliable and caring company, contact Bulldog Bail Bonds in San Bernardino today. You will not regret it. Just call 1-866-574-7760 or click Chat With Us now for a free consultation.